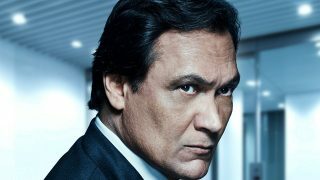 The 24: Legacy Season 1 finale will take place between the hours of 11:00 P.M. to 12:00 P.M. meaning there is a lengthy time jump. 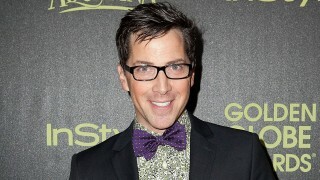 The episode was directed by Stephen Hopkins. 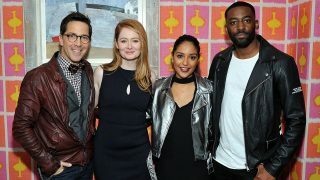 Check out some photos of cast members Miranda Otto, Ashley Thomas, Coral Pena, and Dan Bucatinsky at the 24: Legacy Tastemaker Screening and Reception at the Crosby Street Hotel on Monday, November 7, 2016, in New York City. 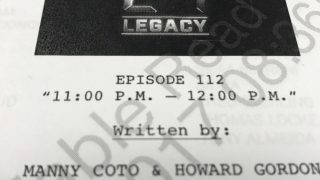 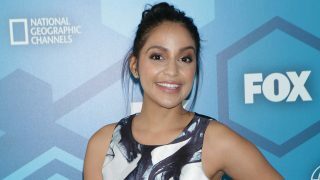 Dan Bucatinsky, Charlie Hofheimer, and Coral Pena have been cast in 24: Legacy as series regulars.